The finite series of Chandrashekar that focused on the real life of the freedom fighter is expected to come to an end bringing a climax to the story of 25-year old Chandrashekar. Karan sharma who plays the elder version of Chandrashekar, left no stones unturned in portraying the life of Azad authentically. The show will end this month, paying tribute to Chandrashekar Azad’s life and his sacrifices for the nation. 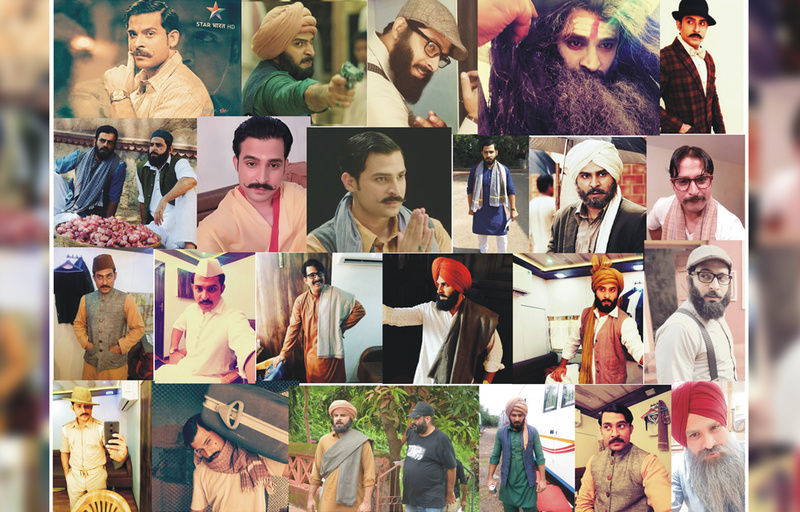 In order to play his character and step into the shoes of Chandrashekar, Karan Sharma in all donned 20 different looks in the span of two months. Surely, playing a real life character is quite a challenge keeping in mind the minute details in bringing alive the character. To name a few, he played the roles of an Army man, a Satyagrahi, a vegetable vendor in a Muslim look, an old man, a Purohit, a young Sardar, a CID officer, a journalist and many more.